For further information please email bce@sgcs.org.au. What do I have to consider before booking any activity or excursion? All children under 18 years must be accompanied by a responsible adult. Appropriate footwear must be worn for all activities - e.g. comfortable shoes for walking over rocks, sand and mud. Appropriate clothing must be worn for all activities - please check the weather report for heat, cold, rain or wind. Please ensure you have water, sunscreen and hats appropriate for the day. Advise the Education Officer of any special requirements prior to the session. Please bring your own torch for night-time excursions. There is a maximum group size of 25 people per activity. 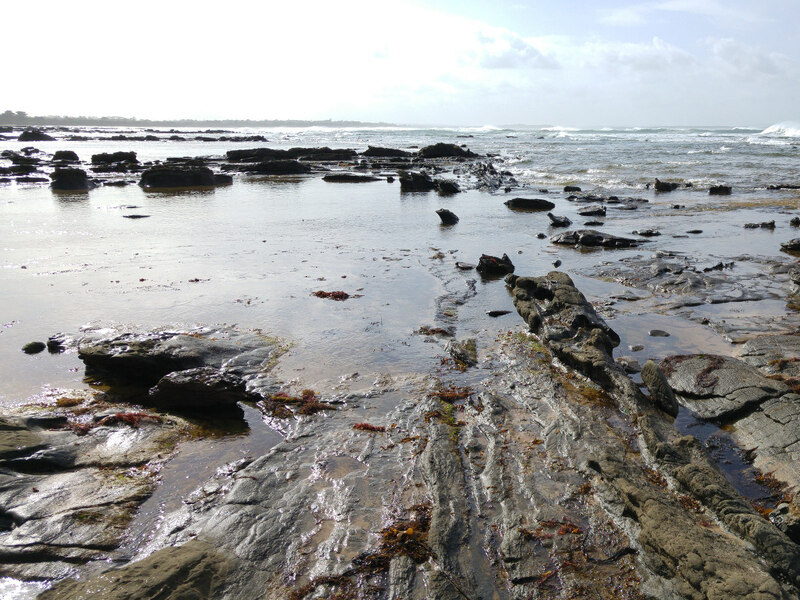 Thanks to an unusual set of environmental and geological conditions the range of marine life in the Bunurong Coast is diverse and unique. The area features extensive reefs and an unusually rich array of marine plants including seaweeds and seagrass. Within this area lies the Bunurong Marine National Park, stretching about 5 km from Cape Paterson to Eagle's Nest Beach and 3 nautical miles out to sea. You are reminded that activities involving the collection or removal of any material, including animals, plants, shells, rocks, sand or seaweed, is not permitted within the Bunurong Marine National Park. 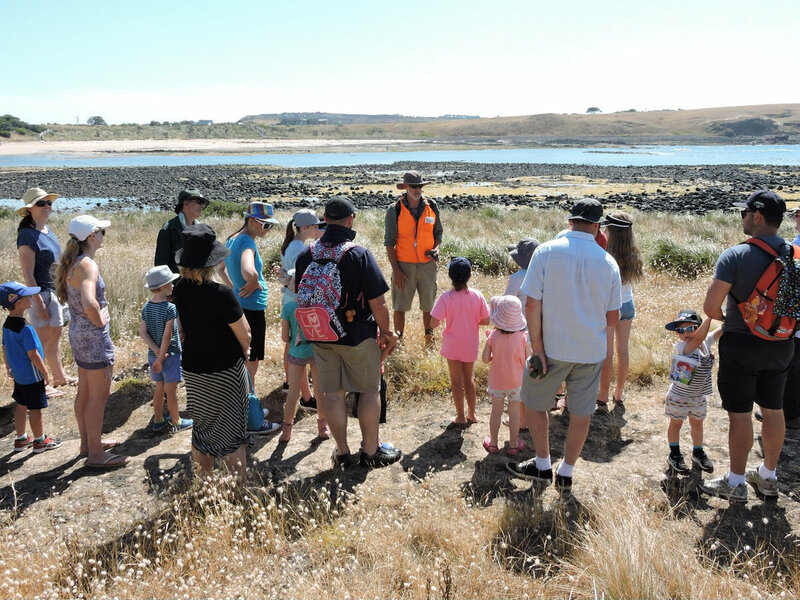 Adjacent to the national park is the Bunurong Marine Park & Coastal Reserve, which stretches along the coast for about 17 km from Coal Point to Wreck Creek and 1 km out to sea from the high water mark. What will the tides be?